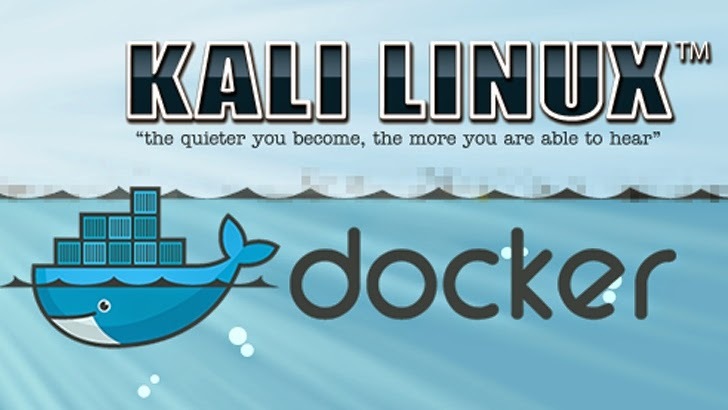 Docker is a great alternative to virtualization, especially in the case of Linux if you don’t need a GUI. Most of the popular Kali Linux pentest tools are command-line based and don’t require a GUI, which makes Docker an excellent alternative. If you’re running Docker on Linux or macOS, it requires less resources than a full blown virtual machine. You can still run it on Windows, but it will use more overhead than Linux and macOS. Offensive Security has created a kalilinux/kali-linux-docker bare bones image, which is what we’ll use to get started. This article assumes you already have Docker installed and running. You can find more information at Docker.com. Since the image we used above is bare bones, you’ll want to install some Kali Metapackages to get the tools you need. Kali keeps a list of common Metapackages here: https://www.kali.org/news/kali-linux-metapackages/. Once you get your updates and packages installed, you’ll want to create a local Docker image. Type exit to exit the /bin/bash shell. Depending on what you installed, this step could take a while. You’ll probably want to save the data in the /root and /var/lib/postgresql directories so that you can save any data in those directories if your container is deleted. This will create (or re-use them if they’re already created) two volumes named kali-root and kali-postgres and map them to the created container. The –rm switch makes Docker delete the container once you exit the shell. This is preferred so that you don’t waste storage on a bunch of stopped containers. You can put this command into a script to run so that you don’t have to type the whole thing every time you want to start your Docker container. You can use docker rm CONTAINER_ID to delete individual containers.